As the first municipality in Denmark, Roskilde has chosen to let all internal municipal bus lines operate 100 per cent. of electric buses. It decided the city council at its meeting yesterday evening. 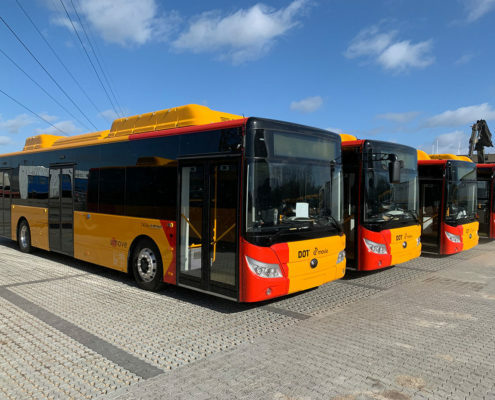 In the city of Roskilde, the municipality, in cooperation with the Movia company, implements electric buses on all nine municipal bus lines, with which the municipality has full decision-making power. This applies to the busy city buses 201A and 202A as well as lines 203, 204, 205, 206, 208, 209 and 212. Together, it comprises about 2.8 million. passengers annually. The electric buses will run from April 2019. 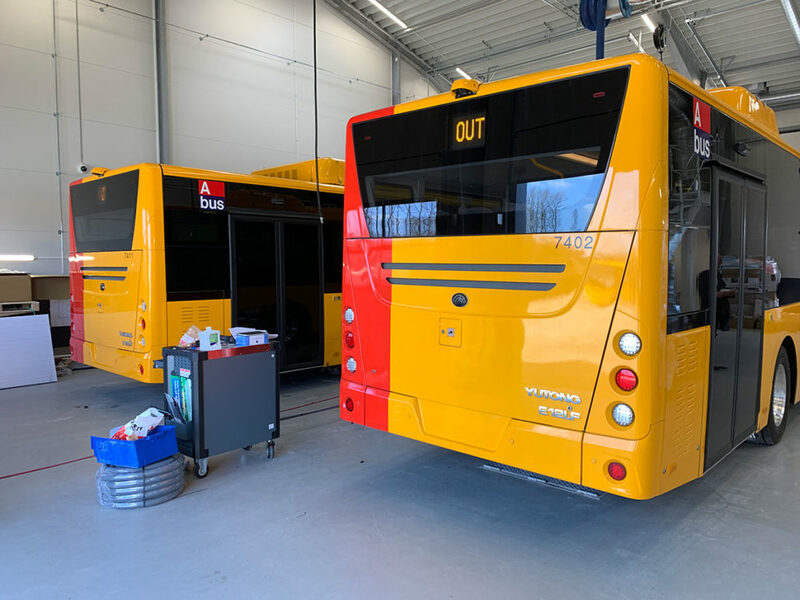 Mayor Joy Mogensen is pleased that the municipality of Roskilde has taken the lead in the green change of public transport. 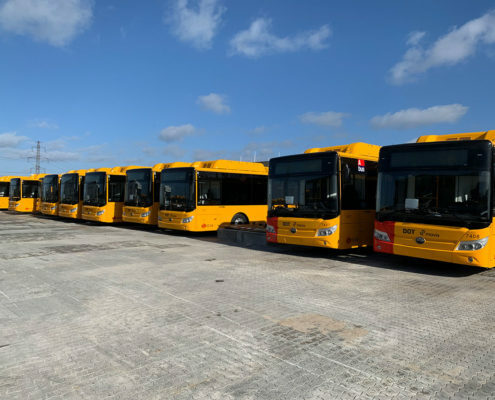 ”I am very pleased that Roskilde City Council, with the decision that all city buses should run on electricity, can make a contribution to slowing down the climate change that the municipality has had close to life in the form of floods. Someone must go forrest in the turnaround to green public transport, and I am pleased that we can do this here in Roskilde, ”says Joy Mogensen. 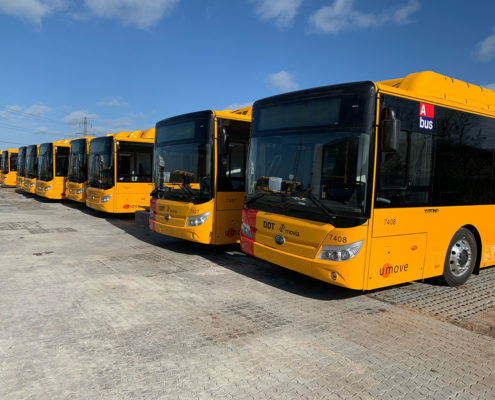 The chairman of the municipality’s Climate and Environment Committee, Karim Friis Arfaoui, reiterates that electric buses do not emit any local air pollution (NOx and particulate matter). ”There is also no local discharge of CO2 from electric motors, which means that the municipality will save 1,400 tonnes of CO2 annually. This corresponds to the fact that 470 more electric cars suddenly drove on the roads – they could each drive 20,000 km a year – well felt within the boundaries of Roskilde Municipality, ”says Karim Friis Arfaoui. 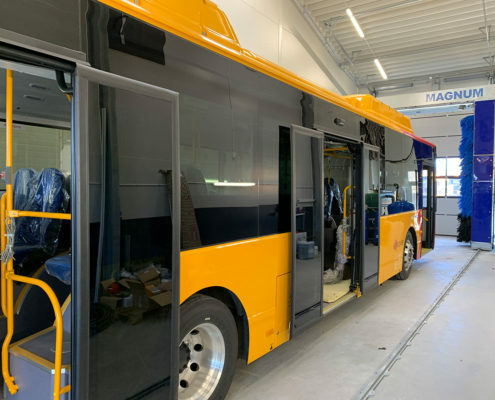 The buses will also shrink less, which could be felt especially in the densely populated areas of Roskilde city center. 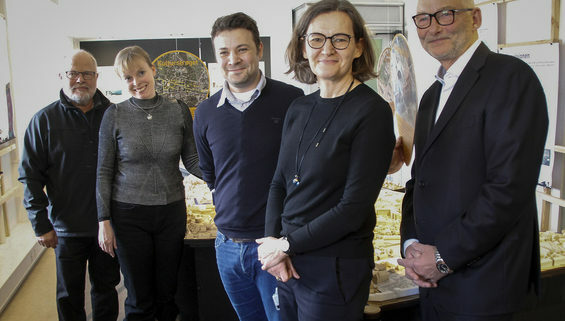 Managing Director of Movia, Dorthe Nøhr Pedersen, sees Roskilde Municipality as ”first mover”, which will push for a development that will surely extend to the rest of Movia’s area – and the rest of the country. ”Movia, together with the municipalities and regions, has agreed on a common goal that bus operations should be fossil-free in 2030. So we are very pleased that the municipality of Roskilde is now leading and can inspire other municipalities to live up to the common climate and environmental goals, ”says Dorthe Nøhr Pedersen. 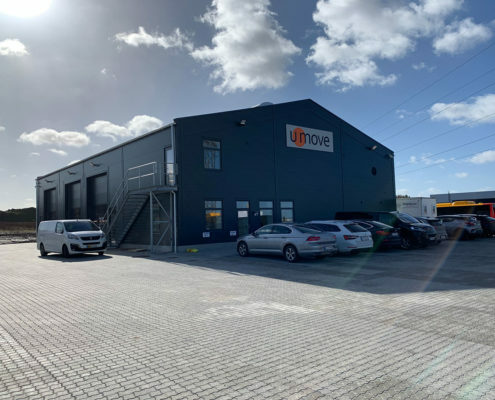 It is the company Umove East, which has won the offer for electric buses in Roskilde Municipality. 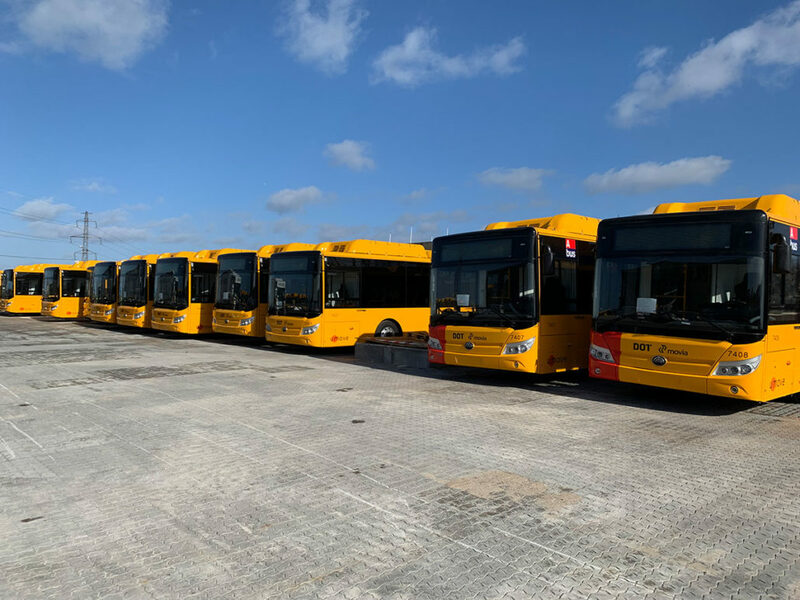 Managing Director of Umove, Johnny B. Hansen, states that the buses in Roskilde will come from the world’s largest bus manufacturer – the Chinese company Yutong. 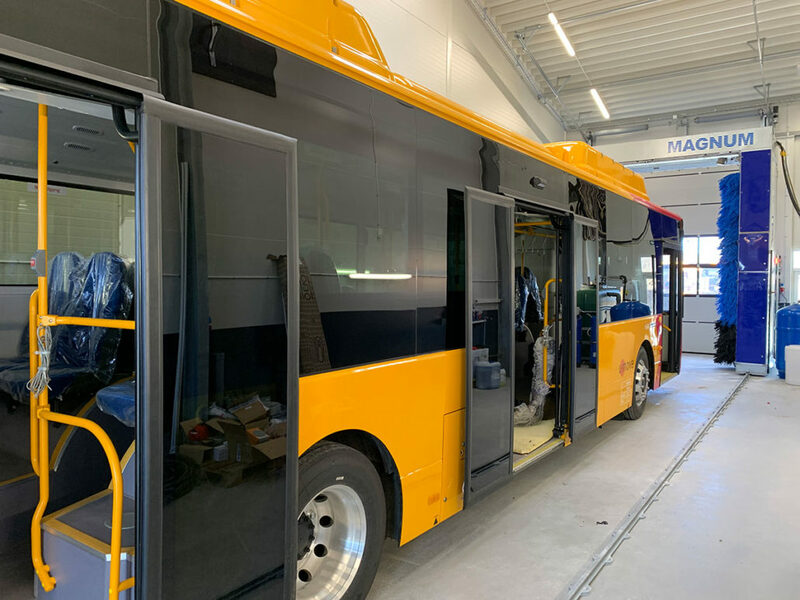 The manufacturer has many years of experience with electric buses. And produces a total of 300 buses a day. 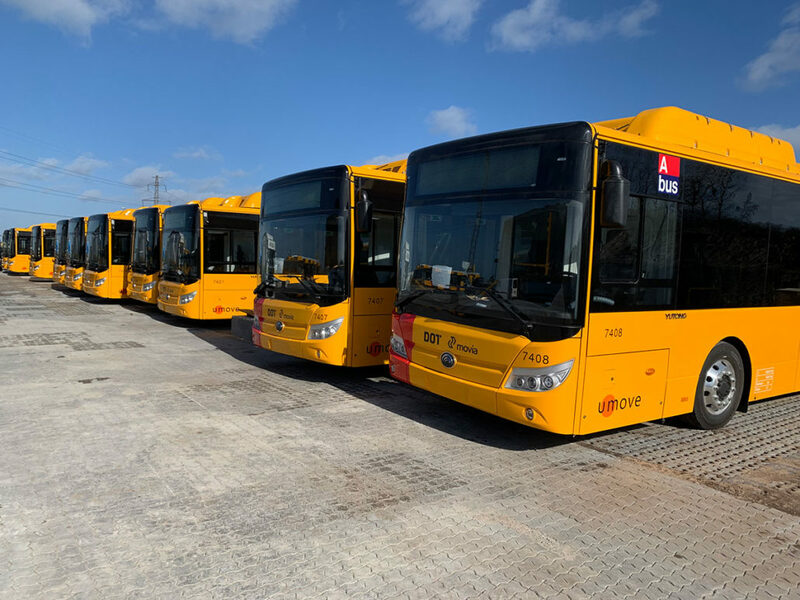 It will also be the Chinese manufacturer to supply the equipment to charge the buses and provide the service of the total of 20 electric buses. 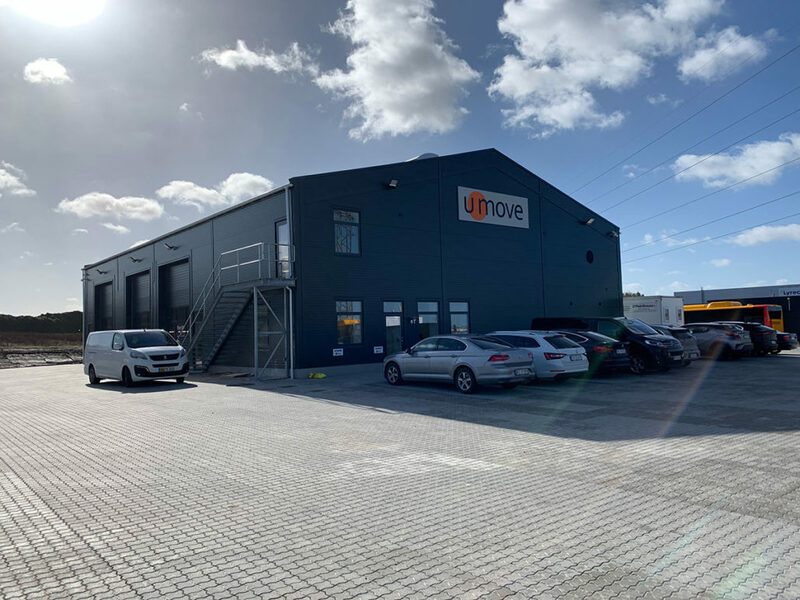 This will happen from a completely new garage, which Umove will build in Marbjerg near Trekroner. 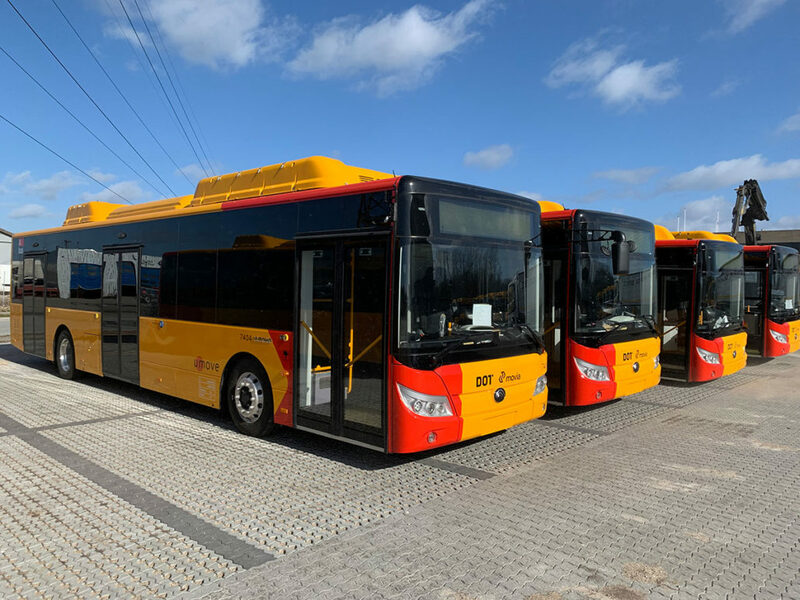 Movia is preparing for the next offer, where the carrier also expects to see electricity on lines 2A and 18 in Copenhagen and Frederiksberg, as well as Ballerup and Egedal are expected to introduce electric buses on three bus lines in connection with the tender.